From July 20 through July 23, 2018 Europe’s leading bicycle purchasing association ZEG extended invitations to its traditional ZEG Bike Show at Exhibition Hall 8 in Cologne. 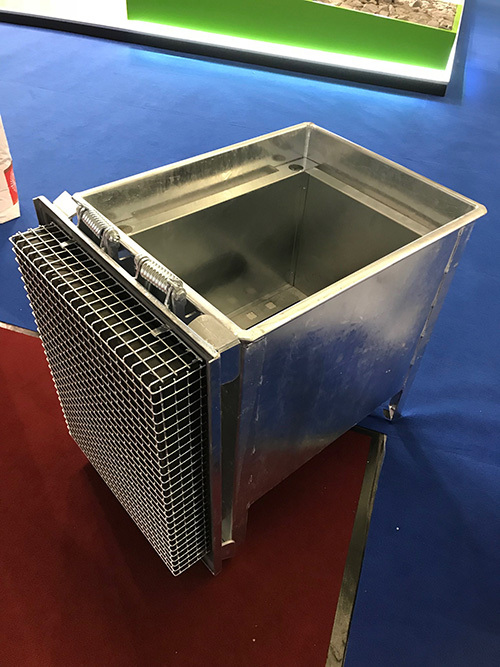 More than 110 exhibitors and 5,000 participants took the opportunity to present their latest products for the coming season. Attending the ZEG Bike Show for the first time this year, The Genius Group represented by Michael Knobloch and team took the opportunity to make its own presentation. 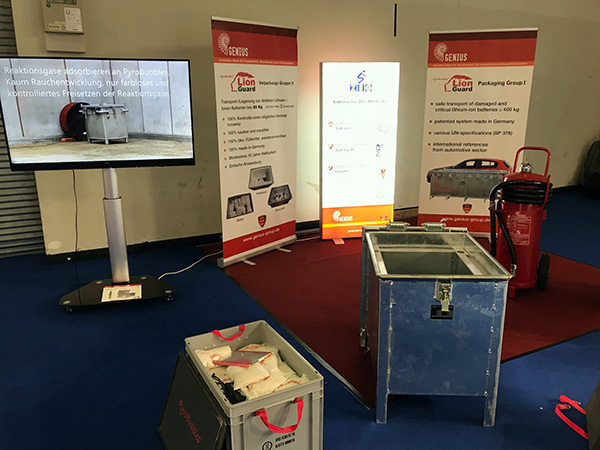 The Genius Group, together with Board of Director Egbert Hageböck, has developed exclusive products for ZEG members, providing safe storage and UN-compliant transport of E-Bike batteries. 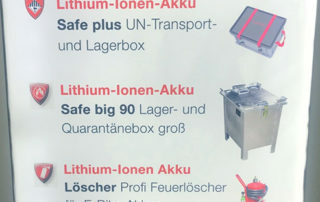 Both the Lithium-Ion Akku Safe Box and the Lithium-Ion Akku Safe Big as well as the fire extinguisher for E-bike batteries were very well received. 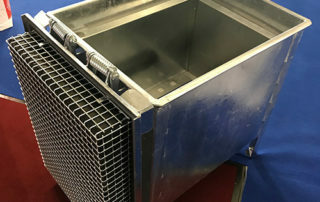 Plans are also underway to provide spacious cabinets for charging and storing E-bike batteries. 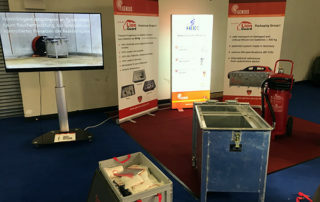 This project was met with a lot of encouragement from the bicycle dealers attending, since these battery cabinets will provide a solution for the separate storage of functioning and defective batteries, without the risk of functional batteries being endangered by a possible thermal runaway in other batteries.